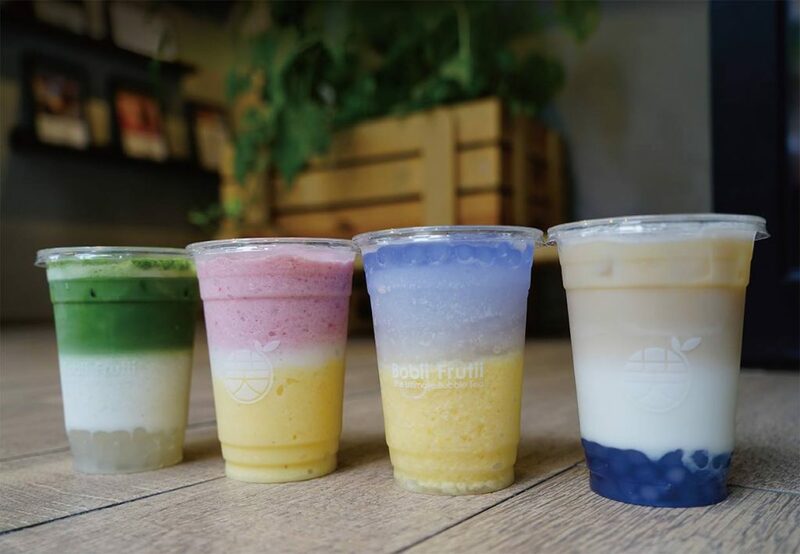 Just when you thought the battle for best bubble tea in Singapore was done and dusted, newcomers like Bobii Frutii and veterans like HeyTea enter the market to once again stir up the Singaporean craze for bubble tea. 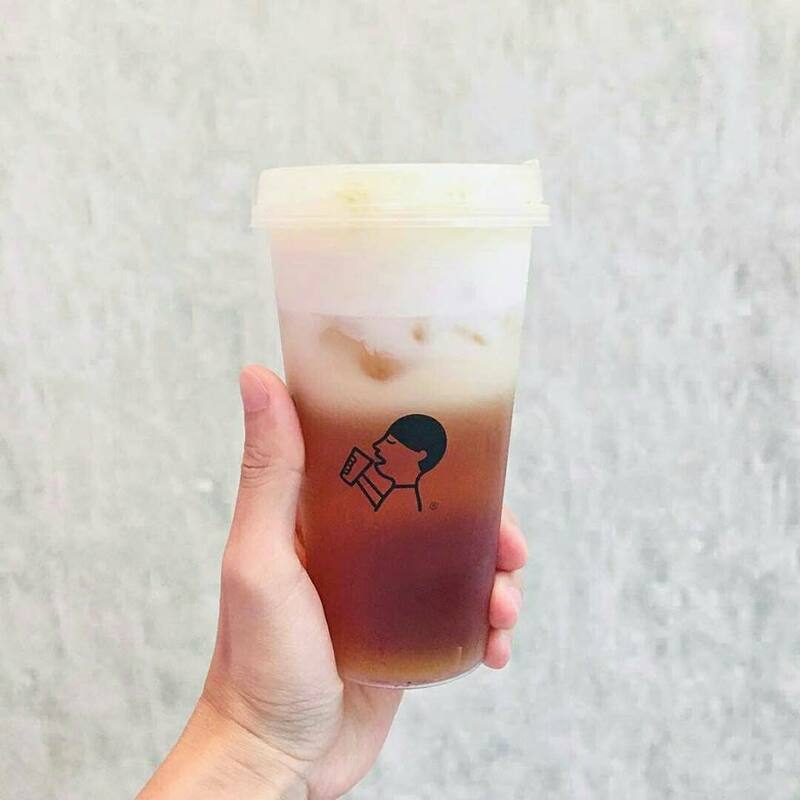 From Instagrammable brown sugar milk teas to unique takes on cheese teas, here are our candidates for the best bubble tea in Singapore! If you’re up for something different, Hee Tea has you covered! Branding controversy aside, we’re going to give credit where it’s due — Hee Tea’s Super Four Seasons Fruit Tea definitely deserves praise for understanding its customers and providing a bao ka liao option for value-seeking Singaporeans. 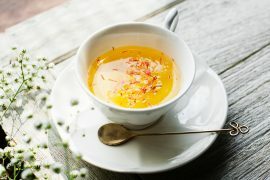 By including a vast variety of fresh fruit chunks like passionfruit, strawberry and calamansi, the refreshing beverage gains a much-needed tinge of sweetness that successfully balances out the oolong tea’s bitterness! If you thought brown sugar fresh milk couldn’t get any better, R&B Tea’s take on this will have you swooning with excitement! Their Brown Sugar Boba Milk With Cheese Brûlée has been taking social media pages by storm. 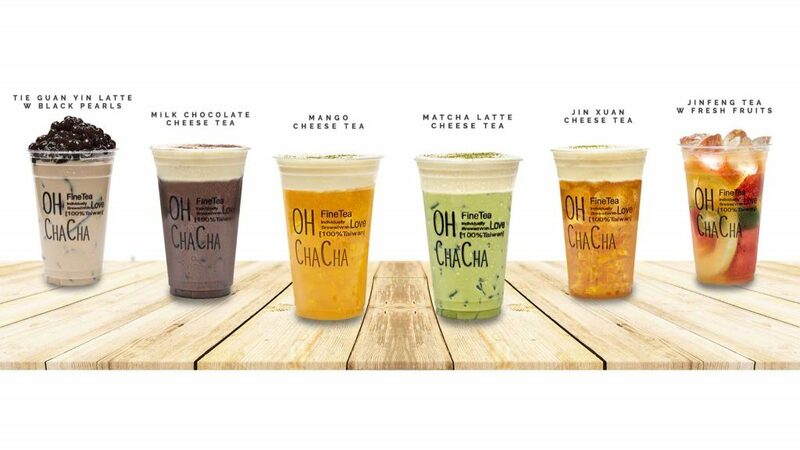 Many cheese tea fans claim this to be the best bubble tea in Singapore. Featuring chewy tapioca pearls and rich fresh milk from Meiji as the base, the beverage is topped off with cream cheese to create a perfect sweet and salty balance. 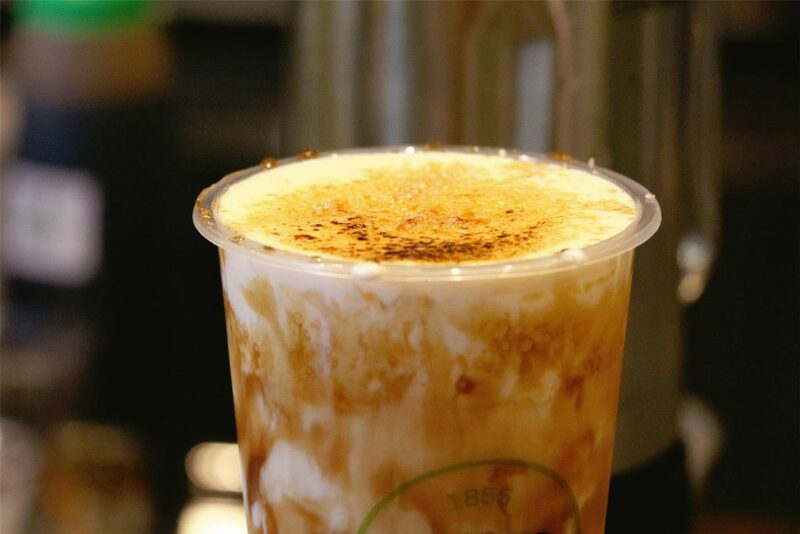 What’s also noteworthy is how R&B Tea takes great pride in the quality of their drinks, especially with their slow-cooked brown sugar tapioca pearls creme brûlée glaze that’s specially imported from Taiwan! 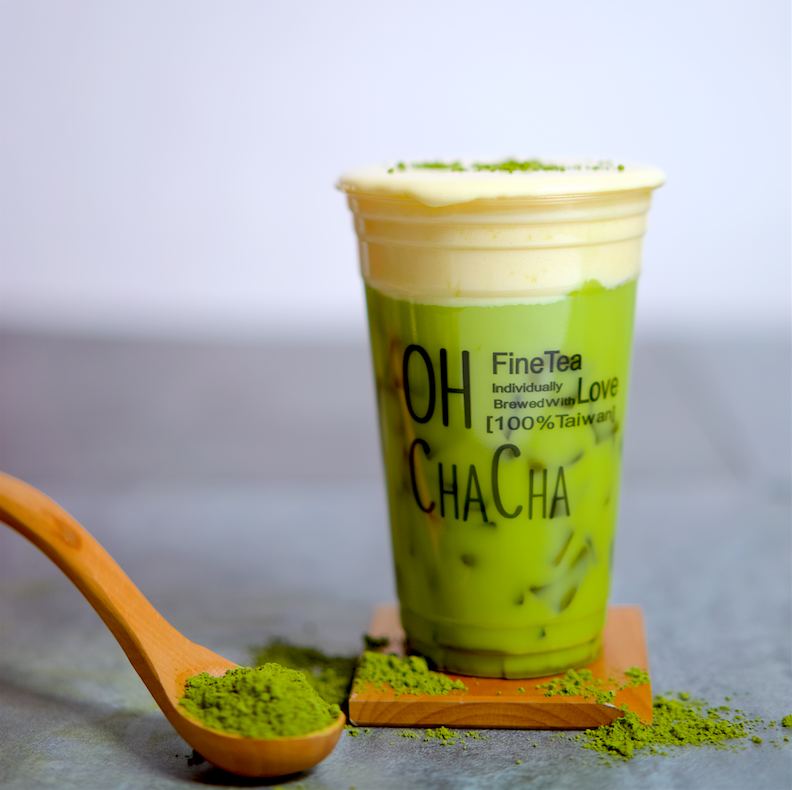 If you’re a matcha-holic, you have to try Oh Cha Cha’s unique rendition of matcha latte! As experts in oolong tea, you’d expect nothing short of perfection with their matcha tofu latte. By merging its pressure brewing expertise with premium Uji Matcha from Japan’s Shizuoka Prefecture, Oh Cha Cha presents a matcha base that’s rich in earthy flavours but not overly bitter. Let’s also not forget about Oh Cha Cha’s answer to the cheese foam trend: tofu cream froth! Largely seen as just being a healthier alternative, you’ll definitely be able to taste the difference as the foam gives the drink a contrasting soy flavour. True Boss’s nutritious fruit vinegar drinks offer a refreshing alternative to syrup-laden, sugar-filled bubble tea options! As Singapore’s only vinegar tea shop, you won’t be able to enjoy the tartness of fruit vinegar anywhere else. With five different base flavours and fruit toppings to choose from, this is the best bubble tea in Singapore for health conscious individuals! 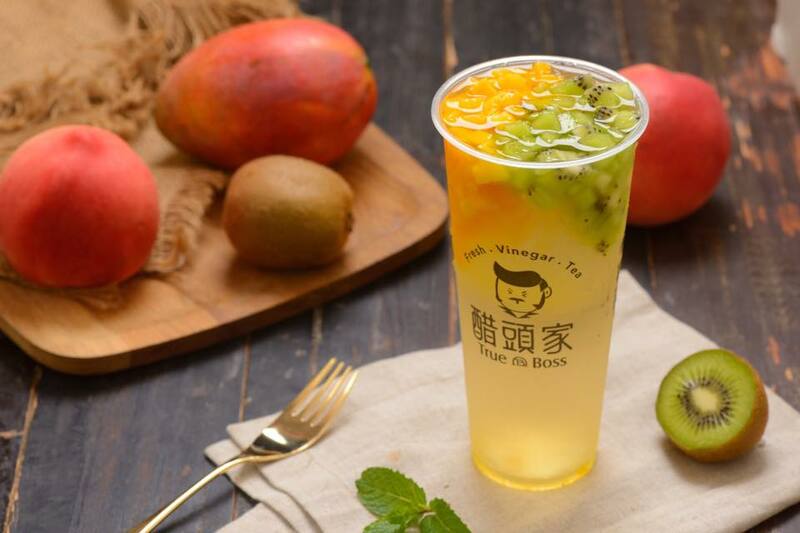 If you can only go with one, try their Peach Vinegar With Kiwi And Mango. Besides enjoying the health benefits of fruit chunks in your drink, the peach vinegar’s acidity perfectly complements the mango’s sweetness and the kiwi’s sourness. This makes the drink ideal for situations when you’re feeling bloated or if you simply want to detoxify your body. Who could’ve predicted that a quirky logo depicting a man drinking would have created such a mass following? 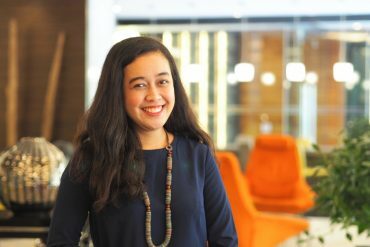 HeyTea has finally launched its first outlet outside of China and it has been warmly welcomed by avid fans who’re more than willing to wait in line. If you’re a tapioca pearls fan, you might want to look away: every item except for the Very Strawberry Cheezo comes without the chewy bubbles. For the uninformed, the Cheezo King Fone is HeyTea’s most popular option and is widely considered by many fans to be the best bubble tea in Singapore! Leveraging on their wealth of cheese tea brewing experience, the New Zealand-imported cheese foam blends nicely with the subtle bitter undertones of the oolong tea, making every sip savoury without the feeling of mouth dryness. As a bonus, treat yourself with HeyTea’s Durian Soft Serve! 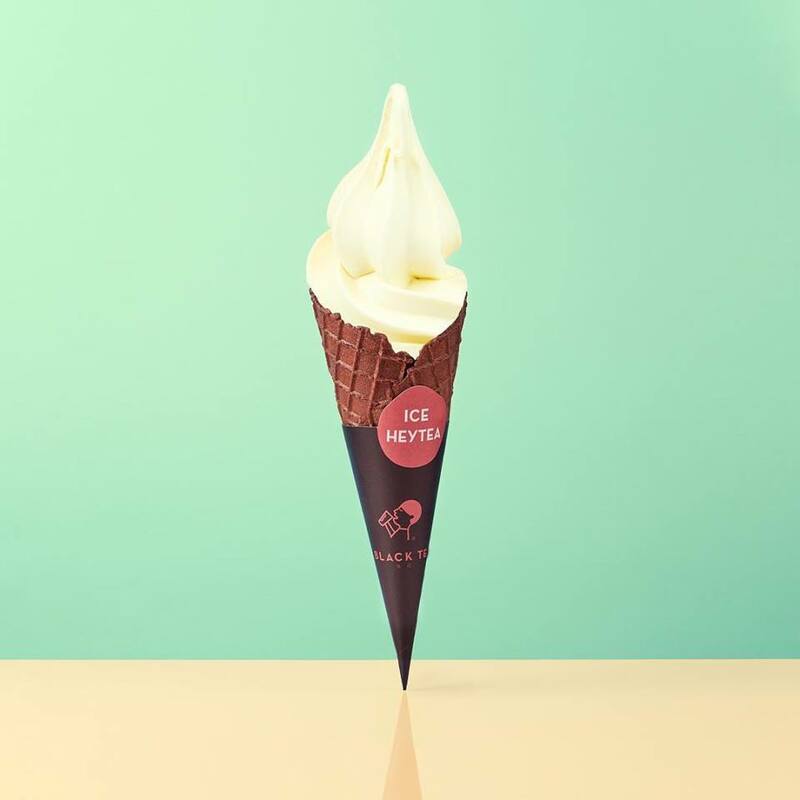 Wrapped in a buttery waffle cone, the soft serve lacks the same pungence present in the original fruit and is welcoming enough even for non-durian lovers. I Love Taimei is a familiar brand for most Singaporeans and has been serving up hearty Taiwanese street food portions since 2009. 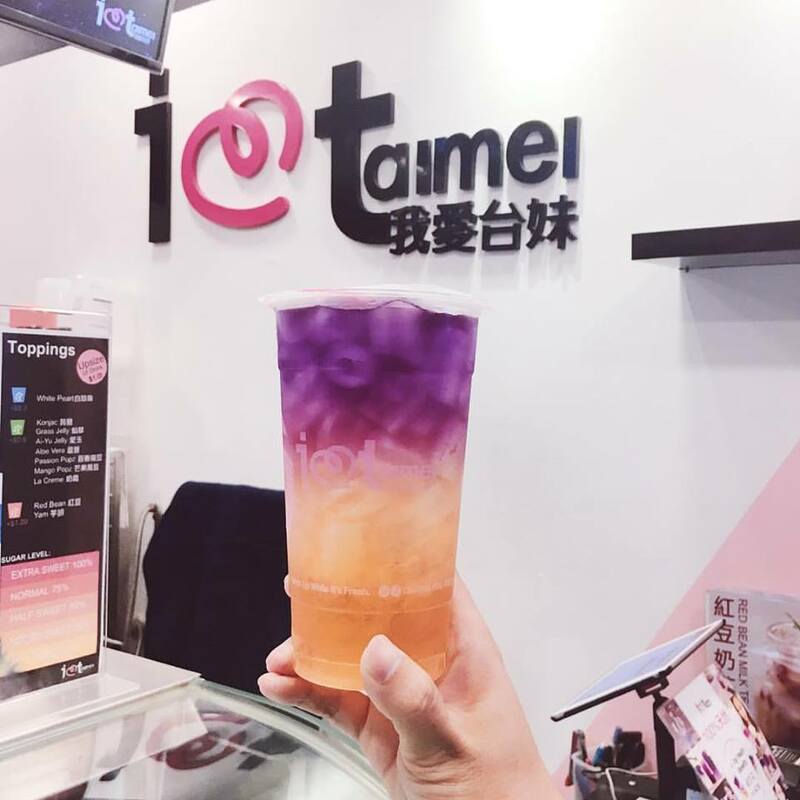 To keep things fresh, they’ve recently turned towards butterfly-pea flower tea to draw in new customers! Inspired by the Aurora Borealis, you won’t need to travel to Finland when you have the Northern Lights in your hands! For those with a sweet tooth, this is right up your alley as it features mango Sprite and pearls that are filled with mango juice. With variating shades depending on the acidity of the drink, this series is surely in the running for best bubble tea in Singapore for aesthetically pleasing beverages. Spearheaded by local celebrity Nat Ho himself, Bobii Frutii markets itself as a bar with non-alcoholic cocktails! Their creativity and love for bubble tea shows for itself in the many flamboyant and vibrant options offered. The star of the show here is the visually-pleasing pastel pearls! In Nat Ho’s eyes, Mermaid Tears is the best bubble tea in Singapore and is worth your money if you can only buy one. Aside from its intricate layering, the drink tastes as wild as it looks, combining the acidity of lemon with the sweetness of mango and honey to cause an explosion of flavours in your mouth! 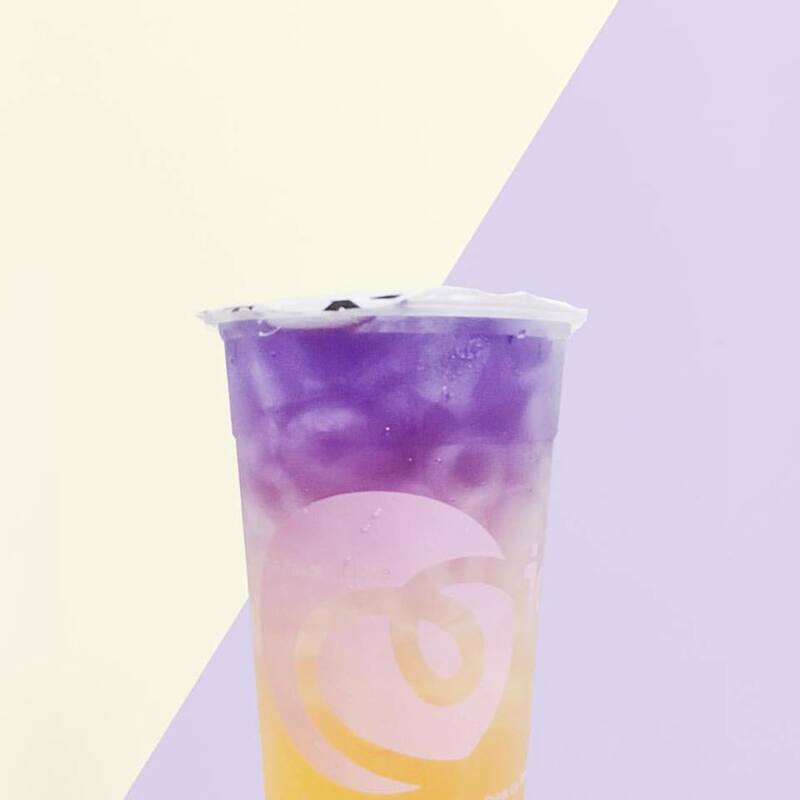 As new entrants continue to enter the bubble tea market, it’s becoming increasingly tough for brands to differentiate themselves from the competition without taking some form of risk. 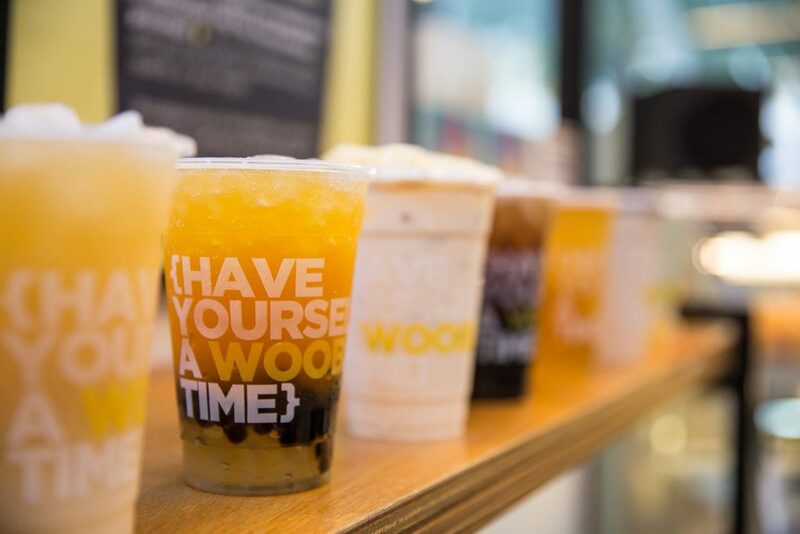 To give its drinks an advantage, Woobbee is using the Pei Pa Koa cough medicine that we grew up with as a main ingredient for their bubble tea. The result is a sweet beverage that gives peppermint tea a run for its money when it comes to soothing both your throat and taste buds. Given that Pei Pa Koa is a divisive ingredient, you definitely have to try it for yourself since many claim that it’s the sleeper hit when it comes to nominees for best bubble tea in Singapore. 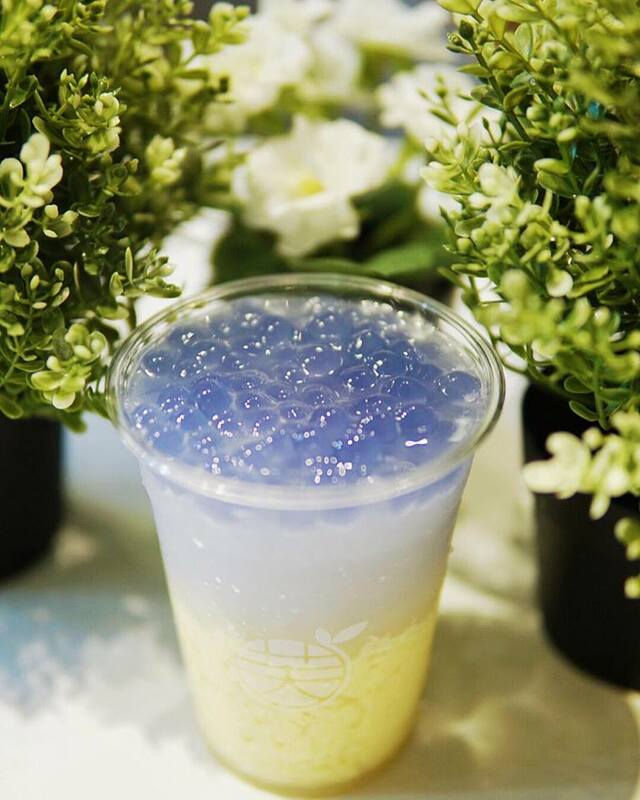 Interestingly, Woobbee has been serving this minty concoction since 2013 but it’s only recently that the drink has gained traction among bubble tea fans. If you’ve ever wondered why there isn’t an option for alcoholic bubble tea, you just have to dig deeper. Known for their affordable local fare, you wouldn’t expect this quaint eating house to sell such an interesting concoction! 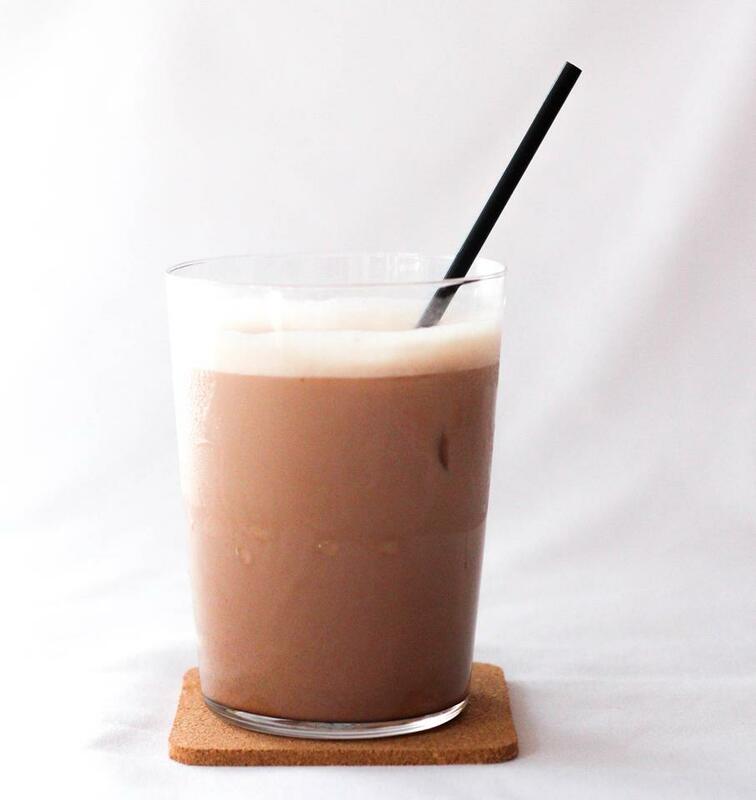 The Local Box’s Nutella Baileys Milk Tea provides a new take on the term ‘drunk on bubble tea’ and is a mix of Nutella chocolate spread with black tea and Baileys for an added kick! The result is not bad for Singapore’s first alcoholic bubble tea! It tastes like something you’ll find in a bar as the Irish whiskey does its trick in providing some much needed variety to the dense chocolate mix. 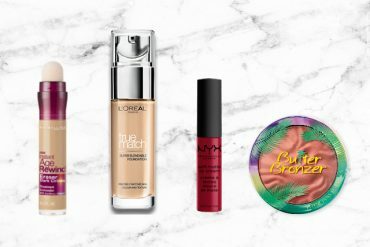 Looking for more ways to brighten up your day? 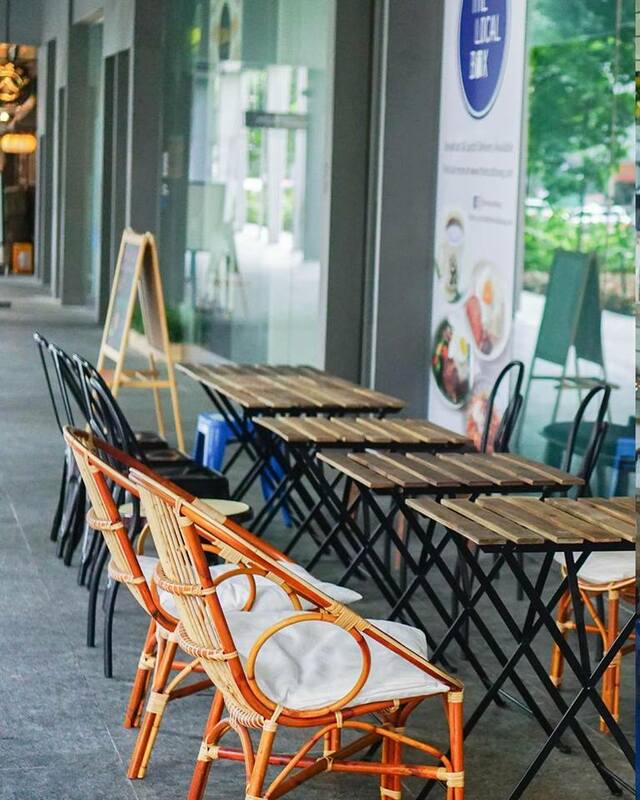 Why not visit the locations listed in our guide to the most Instagram-worthy places in Singapore. Also, if you’re in the mood of treating yourself, here are our favourite ice cream shops that we think everyone should try! 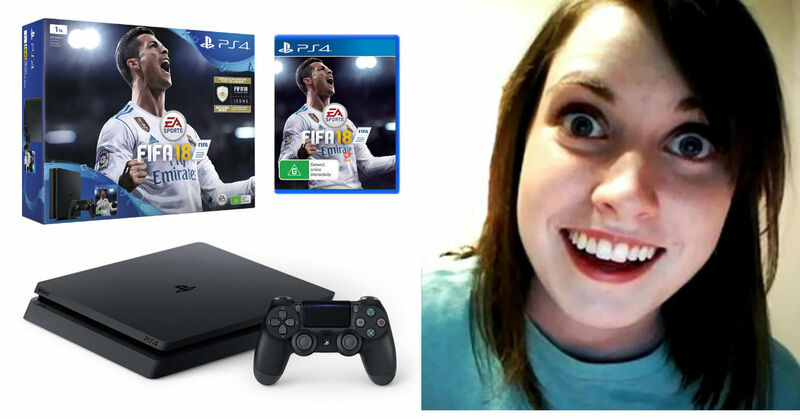 * TNC Applies. Valid for new users from 3 to 10 Jan only.